schools in Lanao del Norte, Lanao del Sur and Maguindanao under the program. The meeting is focused on the smooth implementation of the project, time table of the specific activities, and the presentation of names of MOVE UPS trained teachers in ARMM area to select among them the mentors. This project MOVE-ON is being implemented and coordinated by DOST-SEI in cooperation with the PSHS-CMC, MSU Marawi City, DOST-X, DOST-ARMM, DepEd-X, and DepEd-ARMM. The top elementary schools that performed well in 2009 and 2010 PSHS-National Competitive Examination were selected from the among original 50 feeder schools under the MOVE_UPS in ARMM. The Aptitude test is conducted for all section 1 of Grade 5 and 6 pupils in the beneficiary schools to determine the top 5 pupils of Grade 5 and 15 pupils of Grade 6 to be subjected to mentoring in the field of Mathematics, science, Abstract Reasoning and English, to capacitate to pass the upcoming PSHS-National Competitive Examination. The said project aim to provide a favorable learning environment in muslim dominated schools that will encourage and helps student to understand, appreciate and value the importance of science and mathematics; and to improve student performance in science and mathematics through school-based mentoring. 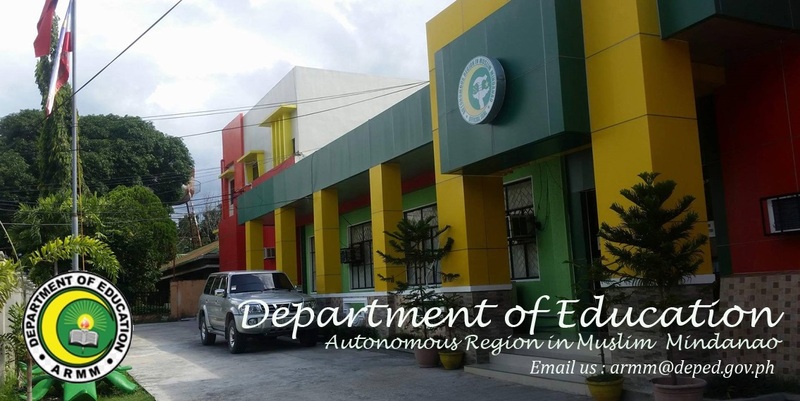 Mentoring of pupils in the beneficiary schools in Marawi City and Lanao del Sur will be coordinated by MSU-Main Campus, while the schools in Maguindanao will be coordinated by DOST-ARMM. 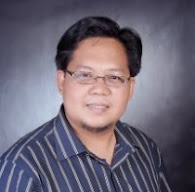 The mentors will be coming from MOVE-UP Trained teachers from MSU-Main Campus who are expert the subject area. Mentoring will be scheduled every Saturday, Sunday and holidays until the given modules/topic will be finished within the allocated time.